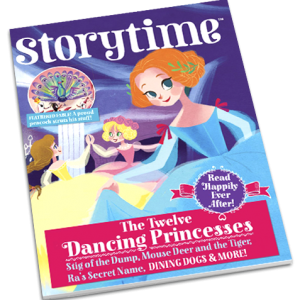 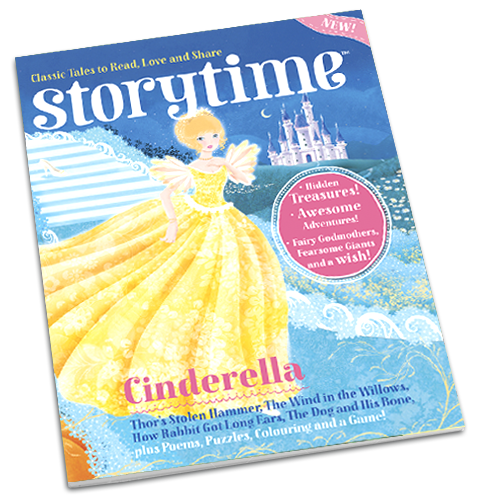 Issue 3 is packed with even more exciting stories, including the nation’s favourite fairy tale – Cinderella! 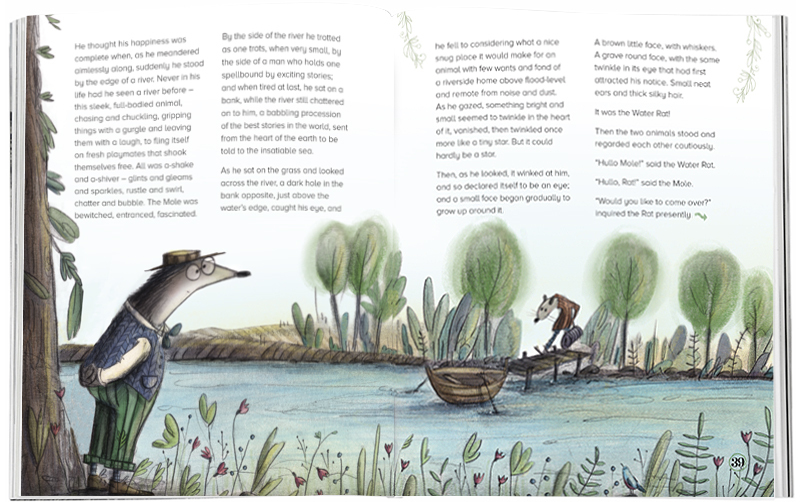 Turn the pages to take on a mighty giant with Thor, turn fairy wishes into silly sausages, discover how rabbit ended up with long ears and sail down the river with Mole and Ratty in The Wind in the Willows! 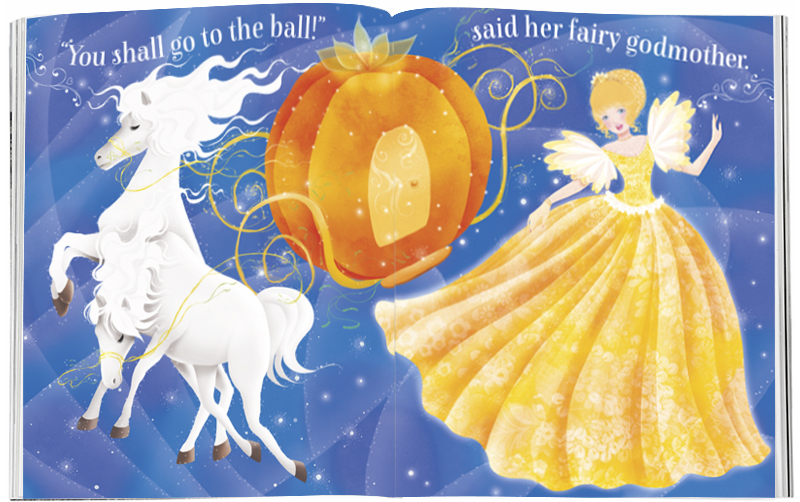 There’s all this magic and more inside. 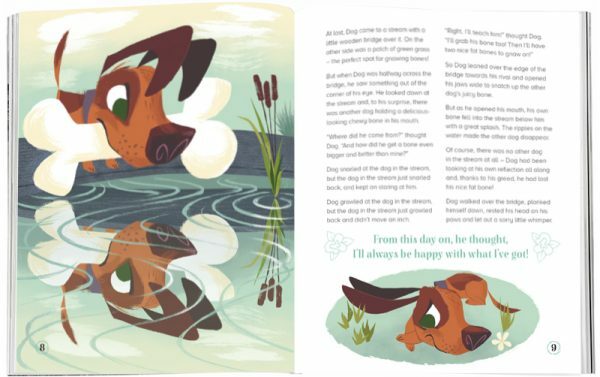 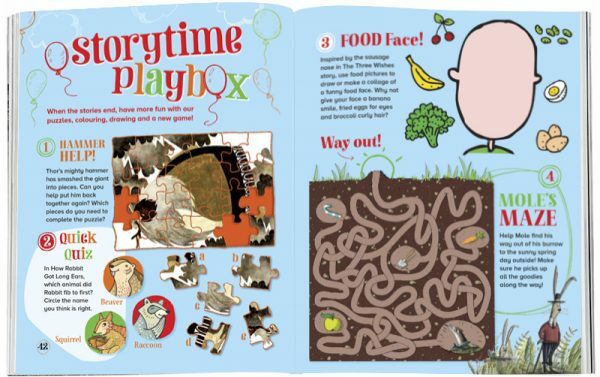 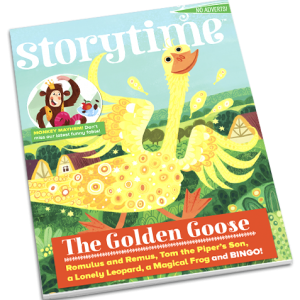 Thoughts on stories for kids, illustration, creating a children's magazine, reading for pleasure, improving childhood literacy, and more from the makers of Storytime. 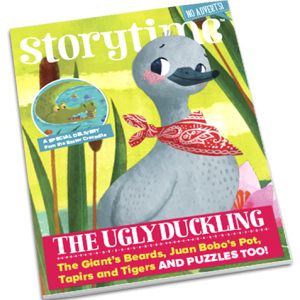 Storytime Issue 55 Is Here! 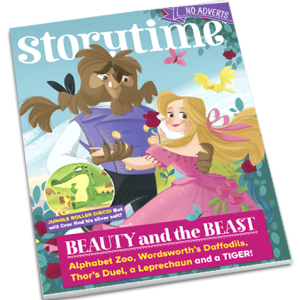 Storytime Issue 53 – Out Now! 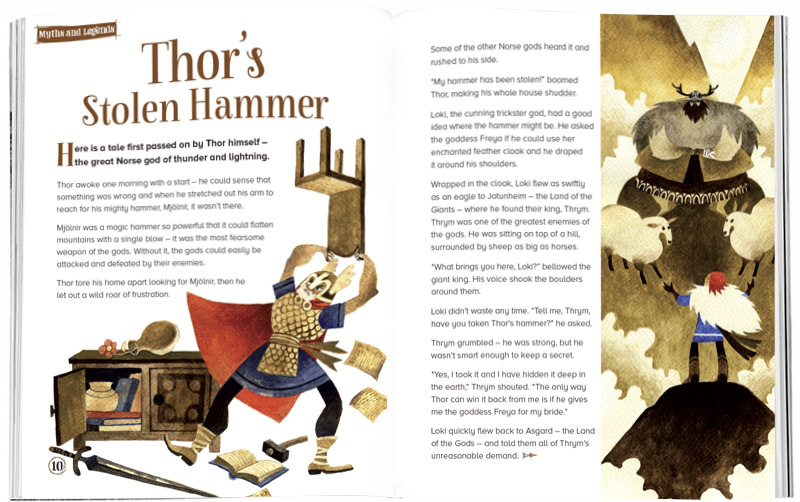 You Can’t Catch the Gingerbread Man!